Please fill out the following form to book your MOT online. North Street Garage Coventry has been a bosch car service centre since it was launched in 2003 and with the backing of a governmentself-regulatory body Motor Codes, you are sure to be in the knowledge that your car will be in safe hands,we have been established for over 40 years and has been family run from the start. Are you are looking for a specialist car servicing garage that can perform a range of expertise in the trade ranging from engine diagnostics, abs testing, cam belt changes to general car servicing? 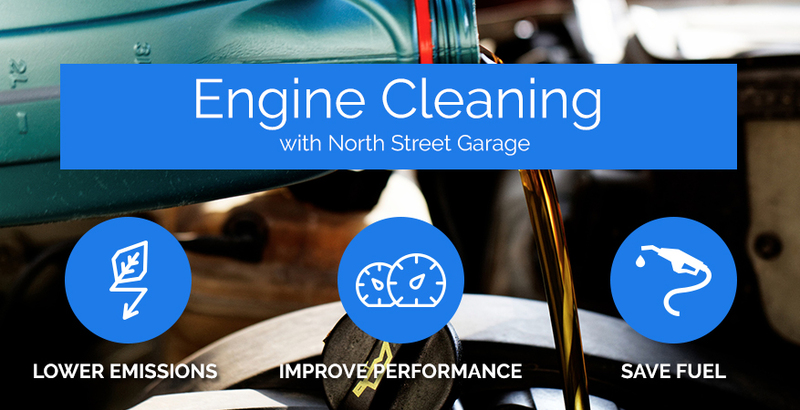 if so then call us here at North Street Garage. Because of our dedication to doing the best job possible at fantastic rates, we have earned an enviable reputation in the local area. Our expert garage mechanics bring together the very best in workmanship in the local area through time-served experience. Our commitment to providing the best quality work at extremely cost effective prices has afforded us much repeat custom and recommendations.